CAPE TOWN - The Zondo commission of inquiry is set to resume this month and it will now also have evidence from Parliament’s Eskom inquiry report to probe further. The report of Parliament’s Public Enterprises Committee was adopted in November and the entire record of evidence handed to the commission. The Public Enterprises Committee was first out of the starting blocks when Parliament’s House chairperson instructed four committees to investigate state capture in June 2017. And it’s the only committee to get the job done. 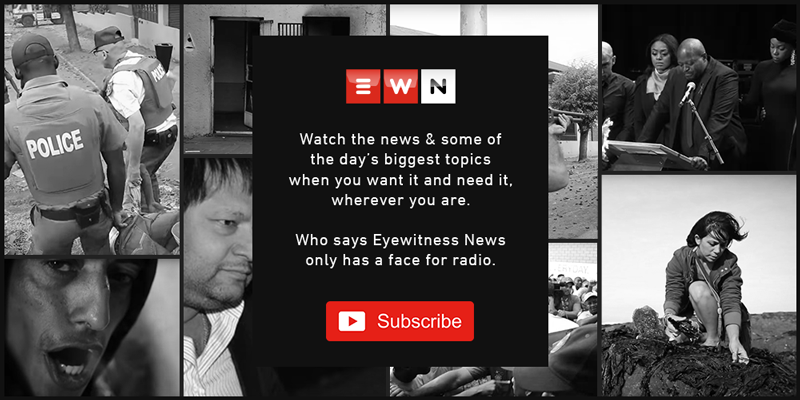 Long before Parliament’s Public Enterprises Committee finalised its report in November, former minister Lynne Brown was dropped from President Cyril Ramaphosa’s Cabinet in February, and she resigned as a Member of Parliament days later. Brown’s deputy Ben Martins also lost his ministerial job, but remains an MP. "Under no circumstances can I say that Tony Gupta is a friend of mine. He's not a friend," Martins told the inquiry. Brown’s predecessor Malusi Gigaba was the only minister to testify before two parliamentary inquiries into state capture about his relationship with the Guptas. "Many people in business would go to the extent of inviting celebrities and even paying celebrities to appear at their functions," Gigaba explained to the inquiry. He resigned as a minister and an MP in November, a month after testifying before Parliament’s Home Affairs Committee that his signing off on the naturalisation of four Gupta family members, was above board.